We cover a wide range of marketing services, helping a variety of different businesses with SEO, graphic design, marketing consulting and strategy in Chicago and across the US. 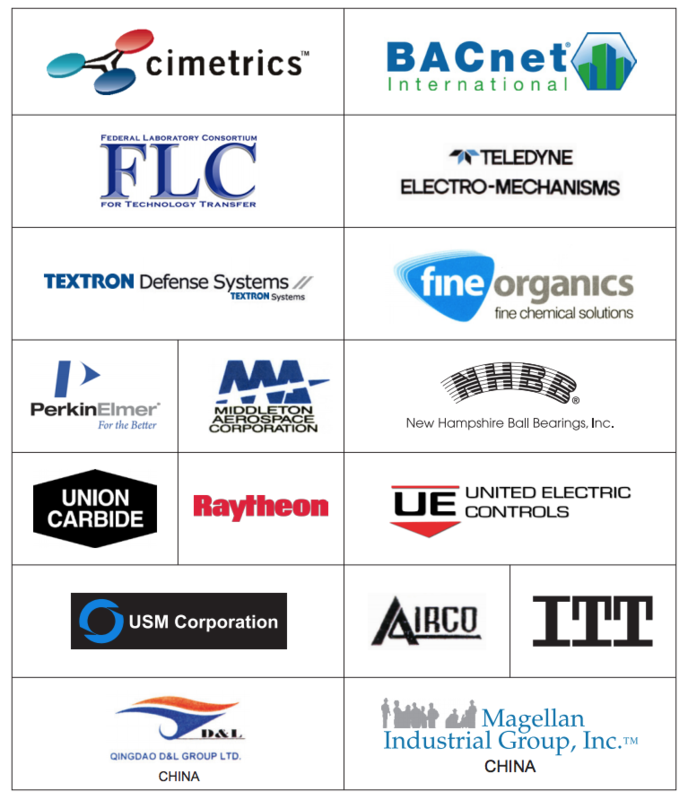 These are some of the Fortune companies, mid-sized companies, not-for-profit organizations, and government agencies we have had the pleasure to work with. Our longest client relationship was 18 years. The average client relationship is 10 years.